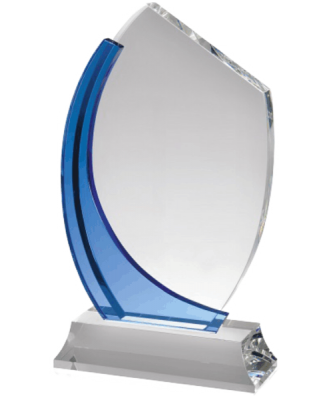 The Delta (BLUE) crystal award is a beautiful piece that is designed with blue accents. 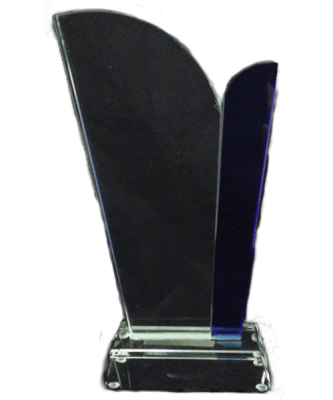 The overall shape of the award is an arrowhead design and fixed with a clear crystal base. 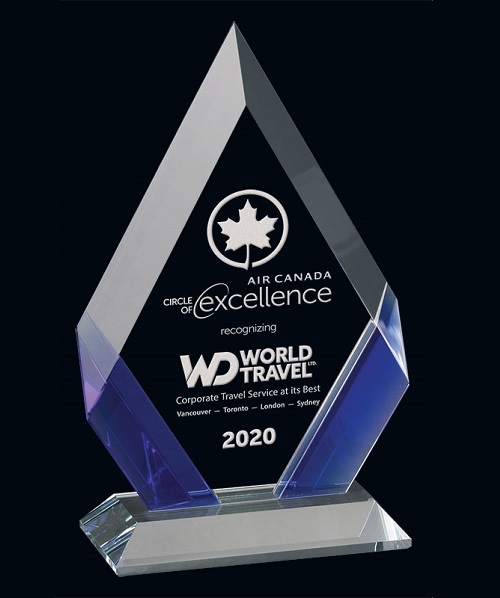 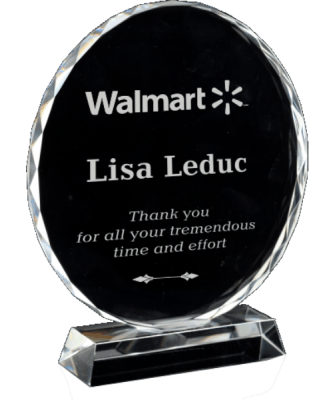 Perfect for those looking for a prestigious crystal award but with an added touch of blue to match their logo or company colors.